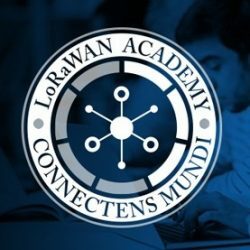 You need an easy to use and powerful solution to deploy, operate and manage your LoRaWAN IoT network? Network planning consists in simulating the behaviour of the LoRa to make the deployment of your stations easier. Creating your own LoRa network has never been so quick and clear. As an OEM, Device Designer, Equipment Manufacturer or Service Provider, you may be facing pressure to reduce cost and speed product launch of your connected end-devices. Mobile Networks Operators (MNOs), Mobile Network Virtual Operators (MVNOs), Cable Operators or Telecom Tower Operators are all willing to create tremendous value for the IoT business and help their customers to transition to digitalization. 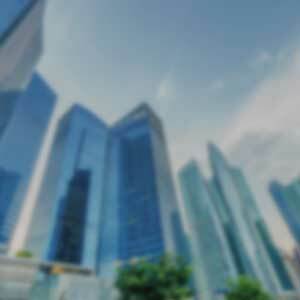 Private Businesses, Industries, Services, Cities, Administrations are facing increasing challenges to streamline their operations, reduce their costs and manage their assets. IoT connectivity makes processes automation, operations scalability and energy consumption reduction faster, while unlocking innovative services creation and new business models. 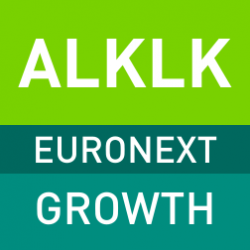 Kerlink is on the Euronext Growth market. You can find out more in this part.